PES 2014 Demo Coming In August! 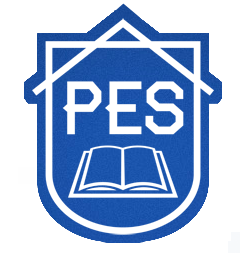 From twitter, @officialpes has confirmed the PES 2014 demo will be released this month although they have not confirmed an exact date. Stay tuned to this page. We will post the demo date and news as it is released!